Why become a member at Tree Top Golf Course? Weekday memberships exclude holidays (Memorial, July 4th, and Labor Day). Pre-paid carts are only available with the purchase of a membership. Pre-Paid Cart purchase DOES NOT guarantee cart use when conditions are not favorable. Valid Drivers License required to operate golf carts. Family memberships with Pre-Paid Carts must have 2 eligible drivers each visit to receive carts. Must have 1 eligible driver operating each cart at all times. Maximum 2 riders & 2 golf bags per cart. 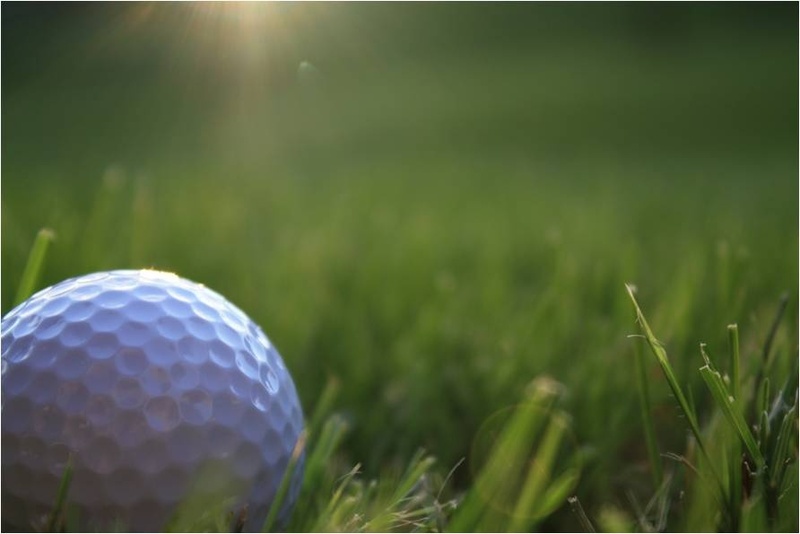 All members must have a tee time prior to 4:00 P.M.
All members must sign-in before proceeding to the tee. All members must start on #1 tee unless authorized by a Clubhouse Employee. Tree Top Golf Course has the right to revoke any membership if the above rules are not followed. For the 2019 season, Tree Top will be offering guest passes with each membership! The number of guest passes is based on your membership. Each pass is valid for one free round of golf either riding or walking based on your membership type. Guests must be accompanied by a member and must sign in at the clubhouse with the member.